Where service is our passion and the customer is king, we work to provide you with everything you need to have fun in your backyard. 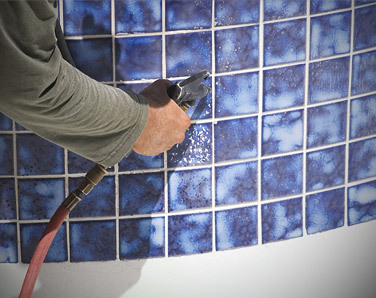 From quality supplies and equipment repairs to our weekly maintenance program and pool school, you can use our knowledge, experience and passion to create a pool experience that is everything you’d want. See what our customers are saying and get your free quote today. Since 2008 we’ve had only one goal—to be the absolute best. 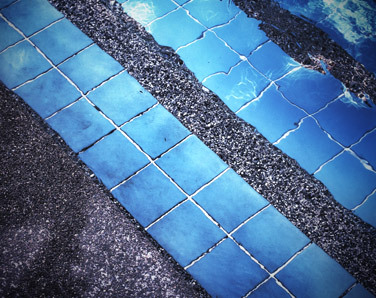 We strive to go above and beyond our clients’ expectations of what pool service should be. Setting aside short-term profits to focus on long-term relationships, we have become the premier pool service company in Southeast Texas. Whether you are a Do-It-Yourself pool owner or prefer to leave your investment in the hands of the professionals, we are here to help. Our staff of factory-trained technicians have fully stocked trucks to ensure that we are as efficient and effective as possible. 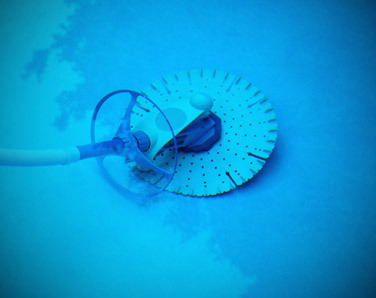 Contact us today to learn more and get pool maintenance you can count on.